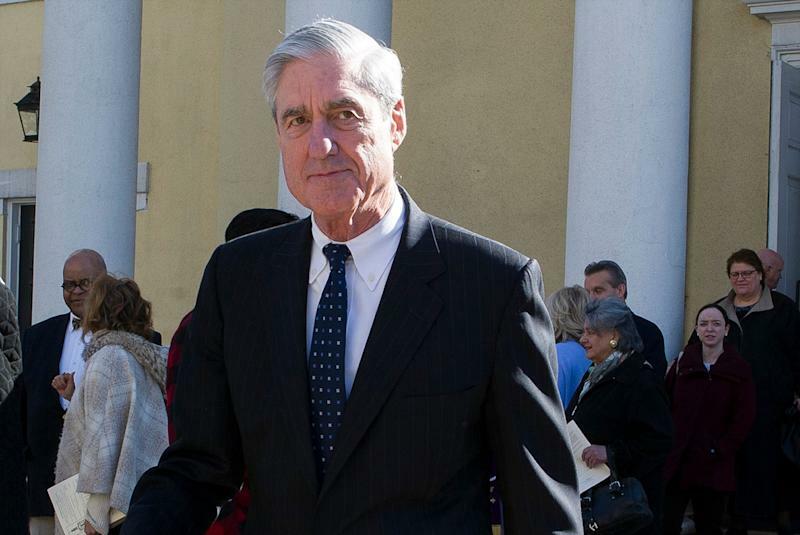 VietPress USA (March): Attorney General said the copy of special counsel Robert Mueller will be sent to Congress by the mid of April 2019, but it will not include any grand jury materials. 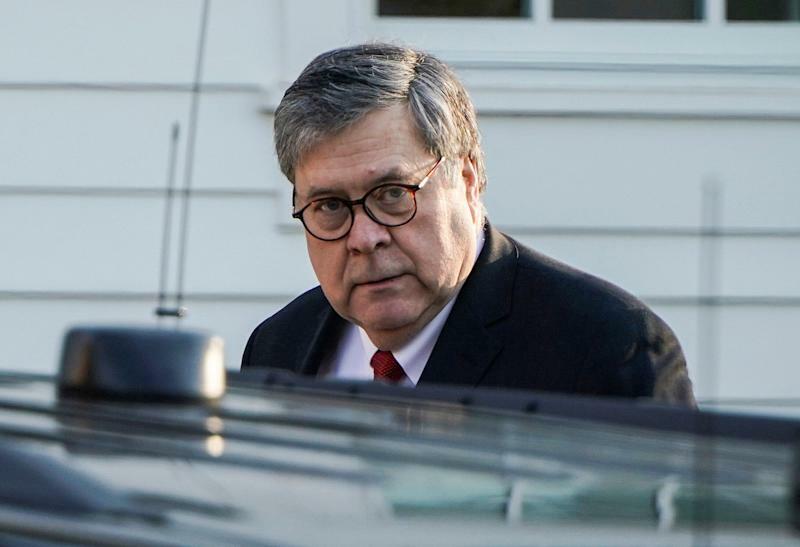 Attorney General William Barr’s letter sent to Congress on Sunday, in which he noted the special counsel’s report contains grand jury evidence that would be kept under wraps, citing the general procedural rule governing secrecy of these proceedings. 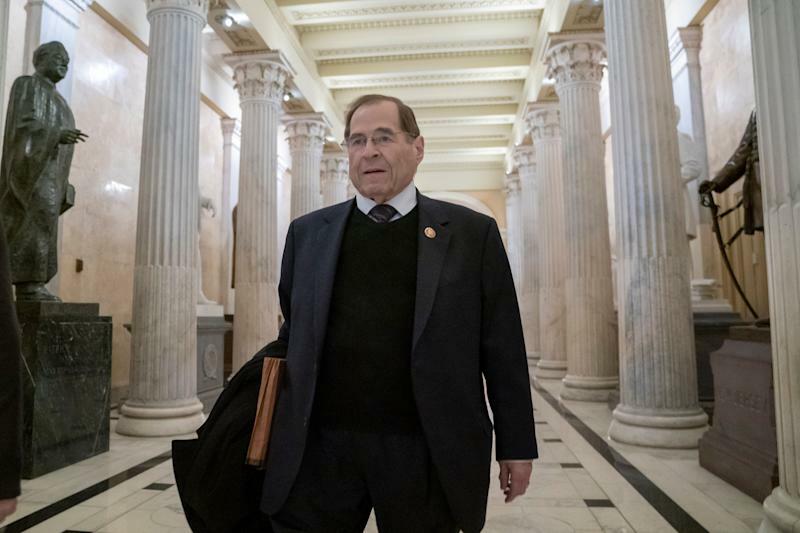 The heads of the congressional investigating committees, in response, have signaled that they expect Mueller’s entire report and everything that he gathered, including the grand jury materials, to be turned over. 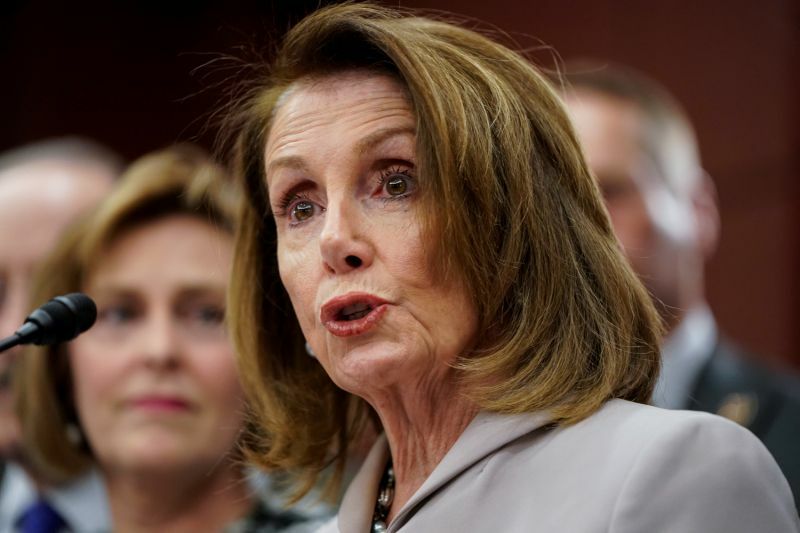 To get the evidences, materials of grand jury court, Democrats may need to impeach President Trump.